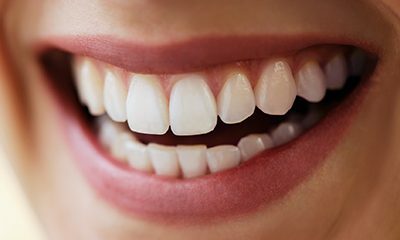 If you have a minor chip, thin gap between teeth, or stubborn dental stain, cosmetic bonding can provide the quick and attractive improvement you’re looking for. Better yet, the procedure usually only takes a single, convenient appointment to complete! The process is simple – Dr. Thomas Dolan and Dr. Brendan Dolan use the same lifelike composite resin that tooth-colored fillings are crafted from. After matching the right shade with your natural smile, we’ll apply the material to the affected tooth and carefully sculpt it into place so that it effectively covers the imperfection and appears natural. Then, a curing light is used to harden it in place, our dentists complete any last-minute polishing, and you’re finished. While cosmetic bonding may not last as long as other like-minded cosmetic procedures, it’s a safe and very affordable service that can leave you ready to smile! Please contact Dolan Dental today if you’re ready to schedule an appointment here in Wethersfield, CT, or if you have any questions for our team.